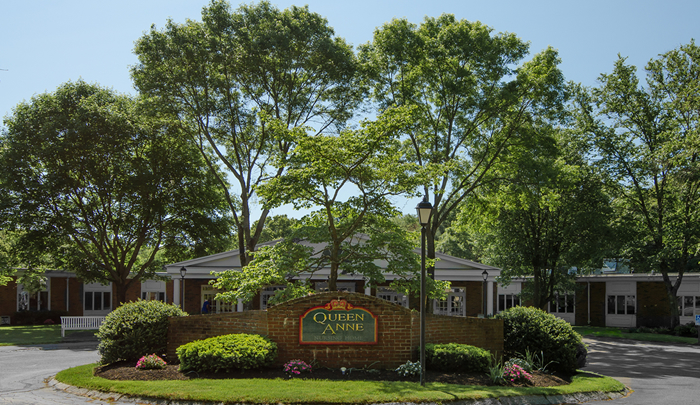 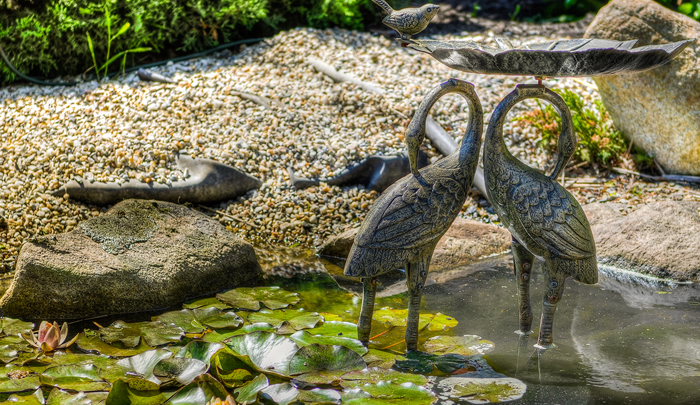 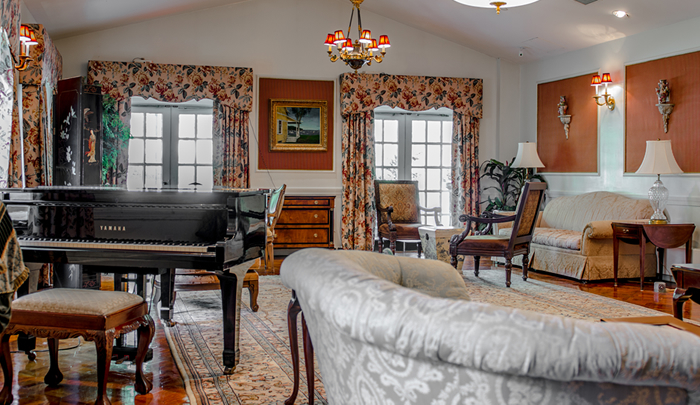 Queen Anne welcomes you to serene country setting where our residents enjoy homelike surroundings.We are committed to resident centered care, while respecting the needs and preferences of each individual. 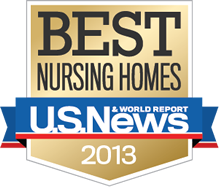 Discover why Queen Anne Nursing Home was voted #1 care provider. 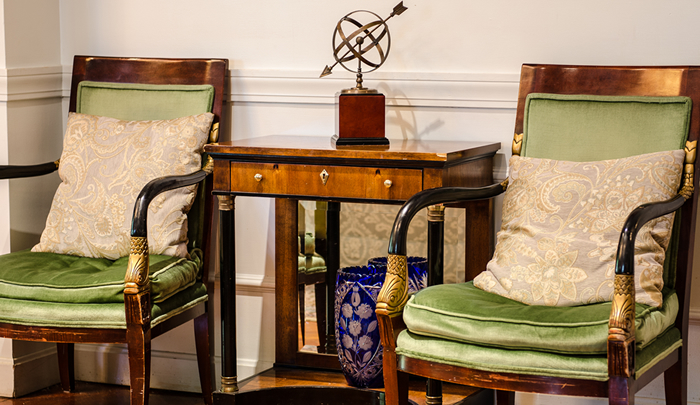 Read what others have come to realize about how special Queen Anne is. 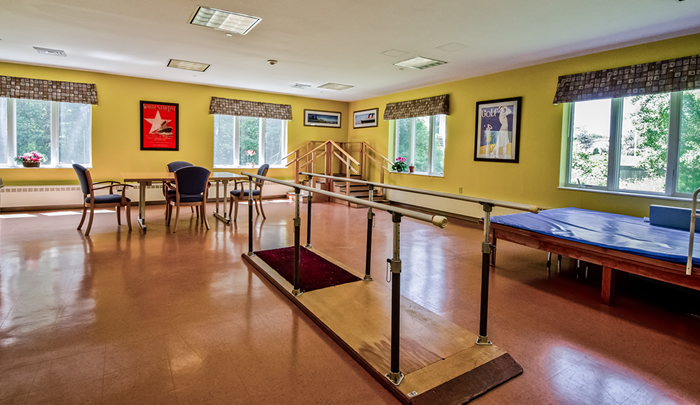 View beautiful shots of the facilities, staff photos, event photos and more.